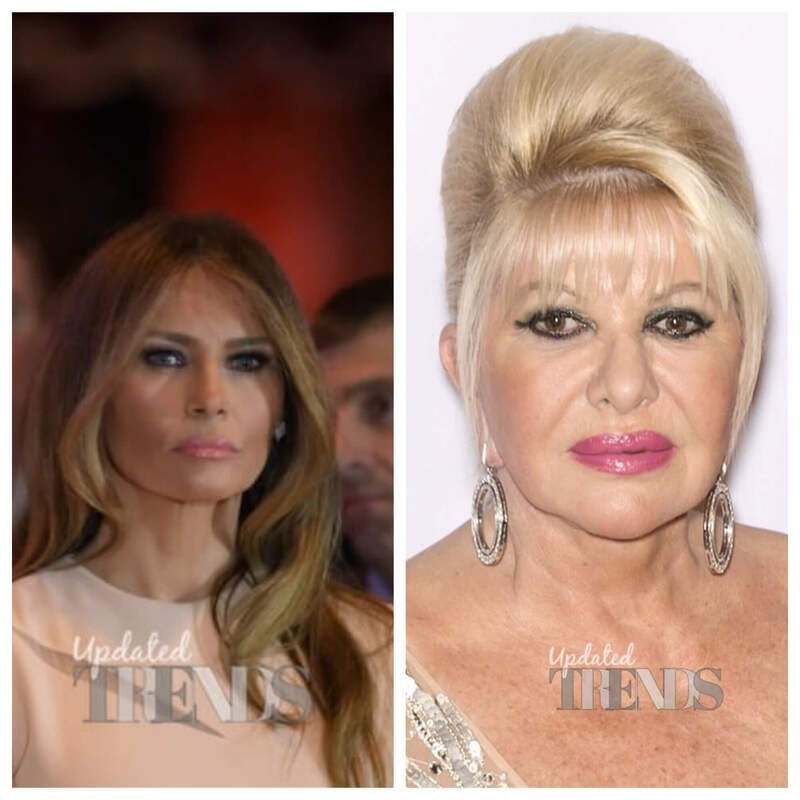 In a bid to promote her memoir, Raising Trump, Ivana Trump, Donald Trump’s first wife rushed to take a jibe at Melania Trump, Trump’s third and current wife, saying that she is the First Lady of US at an interview at CBS’ show Good Morning America and can anytime call at the direct line of The White House which she has an access to but refrains from doing so only to not insinuate feelings of jealousy in Melania. This has resulted in a rarely seen spat between the women in Trump’s life as Melania has slammed Ivana with her newly released statement to CNN saying her comments were nothing but “self-serving noise” only to “seek attention”. Seems like Ivana has gone a bit too far in her memoir publicity attempts and may have rubbed the conflict-avoiding Melania in a wrong way who has been married to Donald since January 2005 and has a son, Barron, 11, with him. Donald was married to Ivana for a good 13 years before they ended up in a messy and publicly humiliating divorce, following which Donald ended up marrying Marla Maples in 1993 with whom he allegedly cheated on Ivana, the mother of his three kids, Donald Jr., Ivanka and Eric. 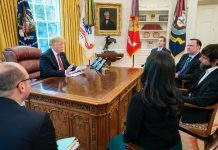 The latter referred to Marla as ‘the showgirl’ on the CBS interview, further claiming that she still shares a longstanding friendly relationship with the president and calls him once a week. Donald, meanwhile, also has a daughter Tiffany with Marla whom he divorced six years after their marriage and married Melania. Previous articleMental Health Day 2017: How far have we come in addressing mental health issues?